Android Reborn – The fingerprint sensor is supposed to provide an easy way to unlock a phone. Some people consider it as one of the most important features on a Smartphone. The problem is not necessarily related to bugs in the system or defects in the hardware. It can start with something so simple like the surface being dirty. For those who frequently use the sensor to unlock the phone, the surface will look dirty over time, which in turn, affects its sensitivity. You don’t need a special liquid to clean the sensor. All it takes is tissue or a piece of cloth. After that, you can try if the reading returns to normal. Clear up all fingerprints that have been registered before. Add another one and use it to unlock the phone. Your phone already has its own launcher. We got it that you want another with better features and a more interesting user interface. The thing is, installing a launcher can affect the phone on a major scale. It can even cause changes that you don’t realize. Some launchers are great with minimal bugs, while others need certain improvements to work well on a phone. If you notice that some features have become dysfunctional after installing a launcher, then removing it will probably solve the problem. Open the app drawer, select Settings > Apps. Find the launcher in question, and then uninstall it. Reboot the device and then see if makes a difference. A Factory Reset might also help although this is quite extreme considering its huge impact on the state of the Smartphone. 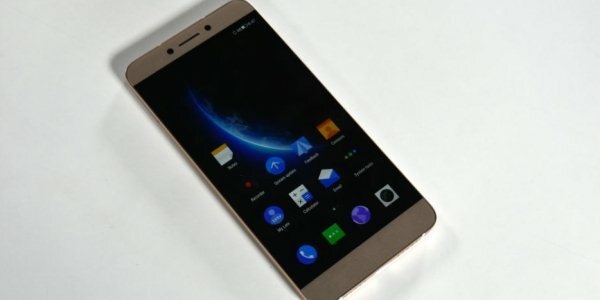 That’s how to fix LeEco fingerprint problems.